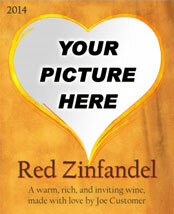 Upload your own picture to make this personalized wine label truly your own. 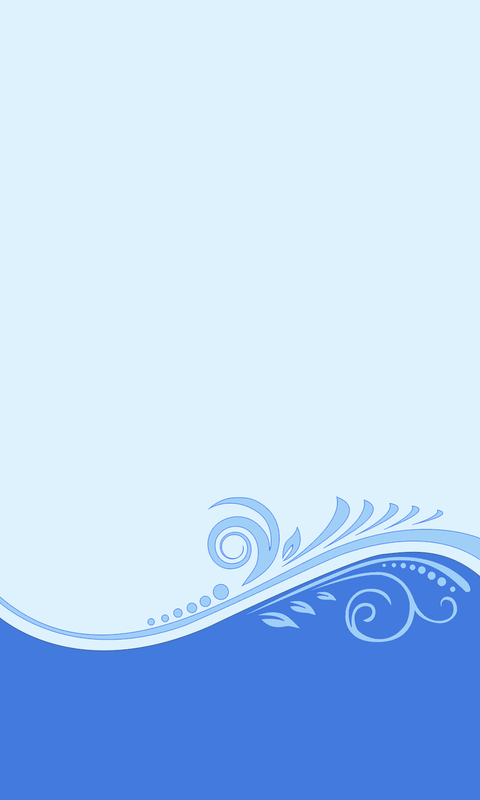 The Blue Wave Your Picture Here custom wine labels give you the freedom to design a label with your own image, so it's one-of-a-kind. 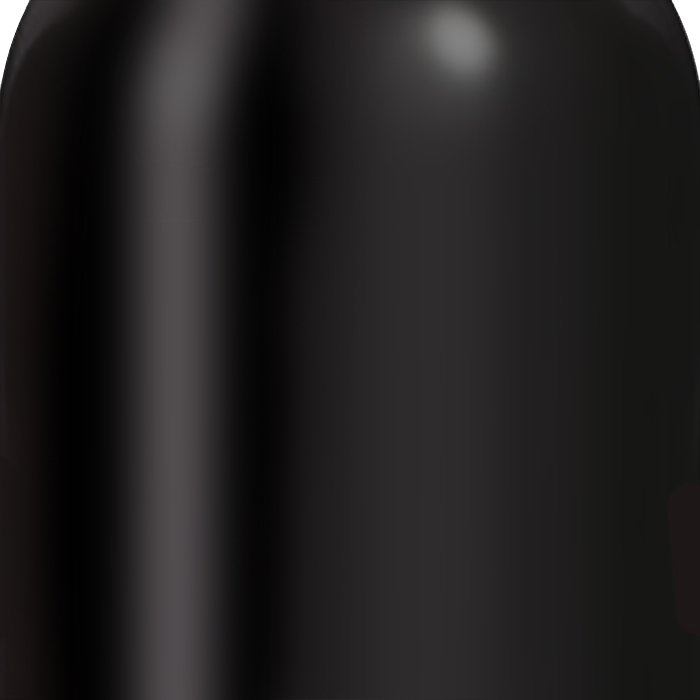 Whether you're using a photo, picture, or your own custom design or logo, you'll love this label on your homemade wine. It's perfect for gifts, a celebration, or just one of your special wines.